Flying can bring different thoughts in the mind of different people. Some people are very energetic and hyped when they fly (Cheers with the Free Booze! ), or some people who hate flying owing to some obvious reasons. When you travel on an airplane, there are a lot of things that take place in your body that you might be completely unaware of causing that uneasy disturbing sensations and feelings you experience when you fly. So, what are some negative effects of flying? A lot of us have excessive thirst when we get on a long flight, this is due to the fact that flying can cause dehydration. The air in an average airplane cabin is very dry as compared to the regular atmosphere. The regular humidity levels around us are around 50% while in an airplane cabin, the average humidity is as low as 10% which is comparable to a desert. This low level of humidity causes us to generate various symptoms of dehydration such as a headache, dizziness, excessive thirst, nausea, dry skin and tiredness. So, pump up those water levels before you get on a plane! Always Stay Hydrated. This is the most common form of discomfort that is experienced by the majority of us while flying. A sharp pain in the ear while taking off or landing or a prolonged pain in the ear during the whole flight is very common. The reason behind this is the air in your ear canals. There are sudden changes in the pressure of the airplane cabin while taking off or landing. These pressure changes cause the air in your ear canal to expand or contract hence causing you pain in the ear. This is most common for people who have a blocked nose or a cold since there is no space for the pressure of the ear canal to release. The ear pain can be avoided by stuffing some cotton balls in your ear so as to prevent the ear from responding abruptly to outside pressure changes. There might be a slight chance that the oxygen levels or the pressure level of the airplane cabin is preventing you from breathing. If you find any discomfort while breathing, you must immediately inform the flight attendants as they will provide you with oxygen. 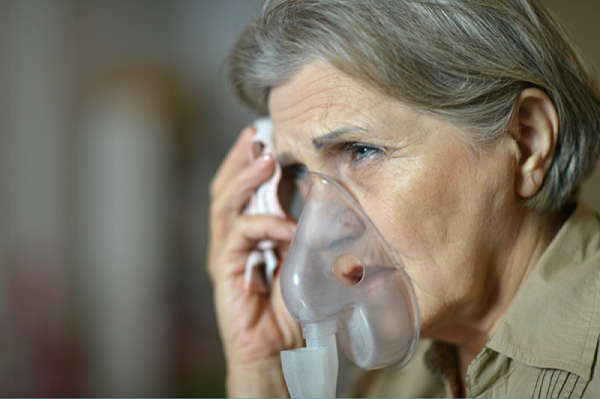 The symptoms of Oxygen deprivation are shallow breathing, aching joints, light-headedness and difficulty concentrating. This is best self-diagnosed and help can be made available. Generally common among the passengers of long-haul flights, the feet and ankles of a person swell up. This is due to the bad circulation of blood caused by the long duration of inactivity during the flight. This can be avoided by wearing supportive and non-constricting socks, stretching your body whenever you get the time during the flight and safely getting up and moving around the flight after every hour or so. This is one of the most terrifying side-effects of flying. Deep Vein Thrombosis, commonly known as DVT is a very harmful condition where a blood clot caused due to swelling in the feet dislodges and travels around the bloodstream risking the failure of many of the essential body organs such as the lungs, liver, heart and most importantly the brain and can be fatal. To prevent this, supportive socks must be worn to prevent circulation of the blood from slowing down. Any chest pain, shortness of breath or the swelling in the legs must be reported so as to get proper treatment. Since the planes fly high up in the atmosphere, we are stripped off from the safety of the shield that prevents us from the radiation. 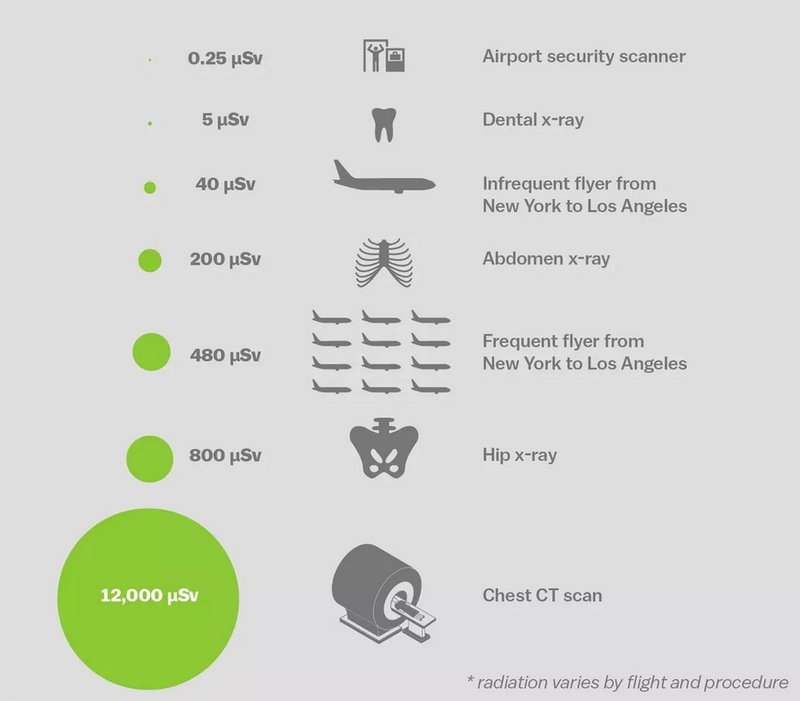 Since the average passenger plane flies at a height of approximately 33,000 feet, there is almost no shield from the atmosphere and an average person is exposed to almost one-third of the radiation of an X-ray. This is generally harmful to the flight crew and frequent flyers but can also be harmful to the regular John in the form of skin irritation, rashes or burn. The most talked about and the most common side-effect of flying is the Jet-lag. Jet lag is experienced by those flyers, who are traveling through multiple time zones. 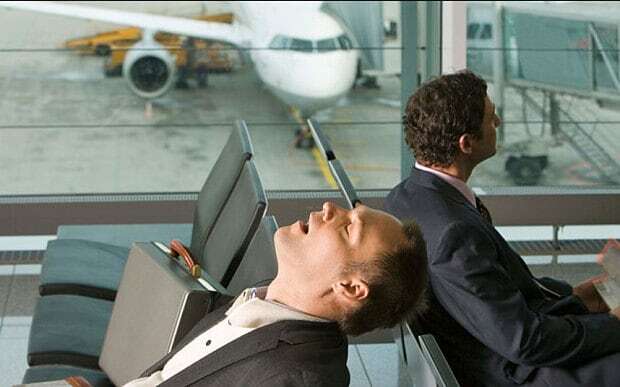 The jet lag not only messes your sleep cycle, but it also has some physiological consequences such as fatigue, headaches, irritability, digestive issues, and even nausea and loss of appetite. It is generally stated that it takes one day for you to adjust for every time zone you cross. Jet lag can be minimized or avoided by following certain flight timings which can be accessed via jet lag calculators available online. Previous article Do You Regularly Drink Red Wine?